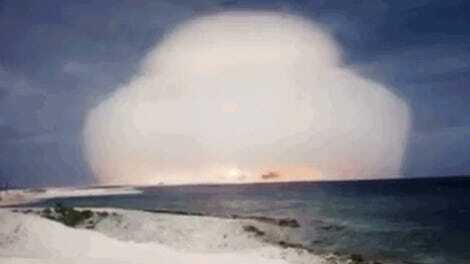 The last American nuclear weapons test conducted in the atmosphere was on November 4, 1962. And the website Topic got its hands on some newly declassified photos from that period, which look like exquisitely macabre art. Topic has the absolutely fascinating story behind the newly released photos, some of which are other-worldly. Which I guess makes sense, given the fact that these explosions were happening in space in order to determine how feasible it was to shoot a nuclear missile out of the sky. The short answer? 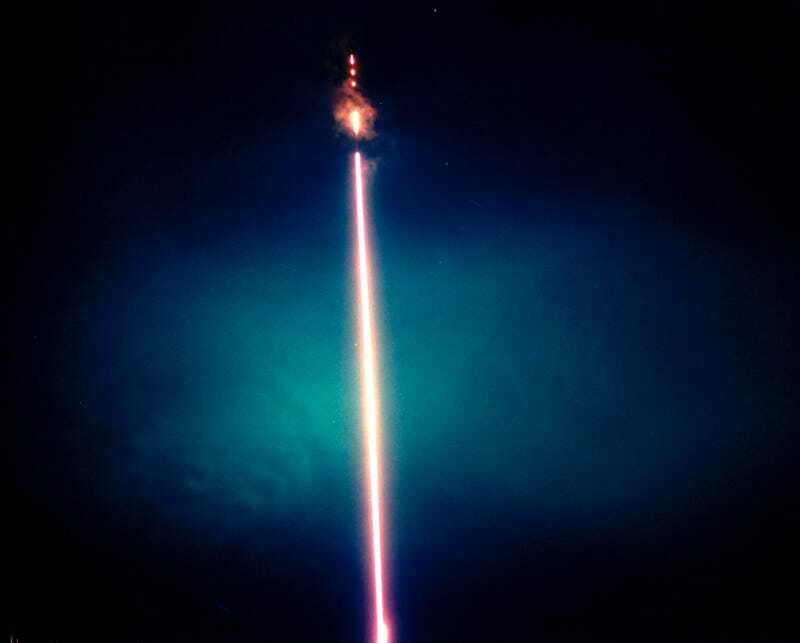 It’s really, really hard, even after DARPA figured out how to build telescopes that correct for distortions in the atmosphere back in the 1980s. 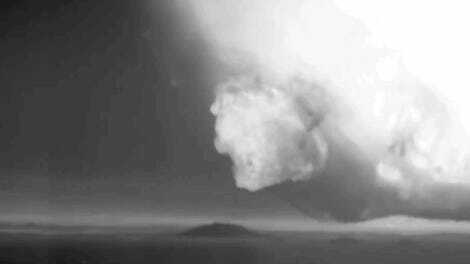 One of the most compelling points made in the article is how old photos of mushroom clouds and other nuclear tests can distance modern humans from the horrors of what we’re capable of. Which is to say that these are the present capabilities of the world’s nuclear powers as much as they’re the past’s. Which is to say that we all need to think really long and hard about the road we’re currently on. President Trump and Kim Jong-un are making the world a lot less safe. And these old photos could become our reality soon if we’re not careful. But I guess until we all die in a fireball (or EMP blast, as some contend) we can just enjoy these strange and compelling images. You can and should read the entire article over at Topic.